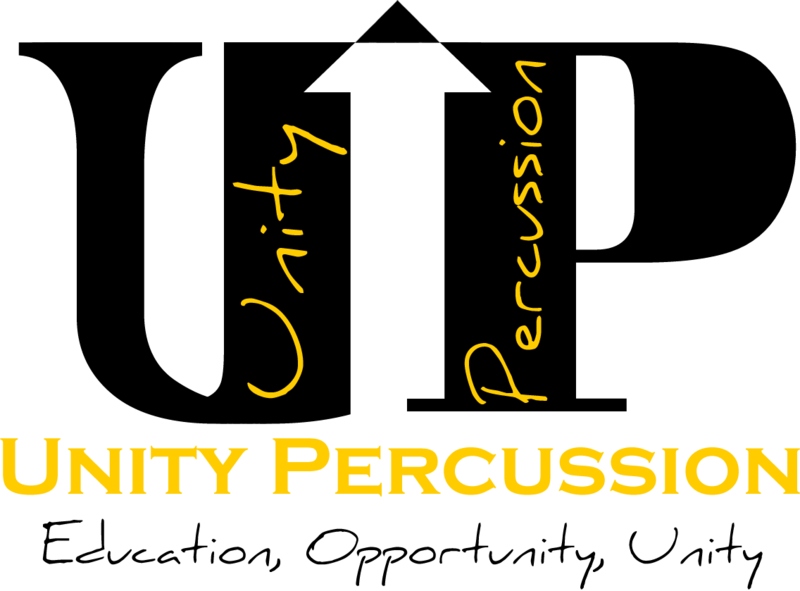 Founded in 2015 by Jeremy Lee, Unity Percussion was formed to help educate at a higher level for students 16 - 22 years old. After multiple schools in the area closed down their indoor percussion groups, Jeremy Lee wanted to offer a group in Gainesville FL. This Indoor Percussion group would appeal to percussionists that have graduated high school and some who do not have the opportunity to perform with an indoor group at an Independent level. Our inaugural season will be in 2016 and we will be performing in WGI & FFCC Independent A. We are going to Dayton, OH along with multiple competitions within the state of Florida. March 2nd FFCC Focus N.
Thank you Melinda Weprin for sponsoring us!